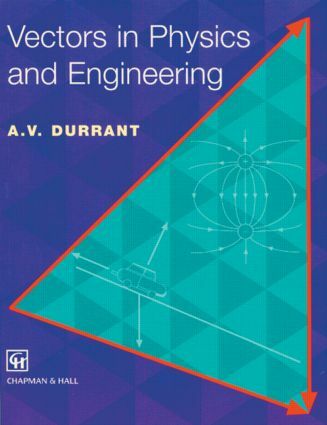 This text is an introduction to the use of vectors in a wide range of undergraduate disciplines. It is written specifically to match the level of experience and mathematical qualifications of students entering undergraduate and Higher National programmes and it assumes only a minimum of mathematical background on the part of the reader. Basic mathematics underlying the use of vectors is covered, and the text goes from fundamental concepts up to the level of first-year examination questions in engineering and physics. The material treated includes electromagnetic waves, alternating current, rotating fields, mechanisms, simple harmonic motion and vibrating systems. There are examples and exercises and the book contains many clear diagrams to complement the text. The provision of examples allows the student to become proficient in problem solving and the application of the material to a range of applications from science and engineering demonstrates the versatility of vector algebra as an analytical tool.